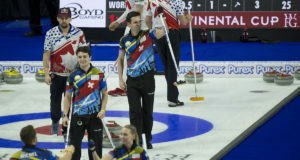 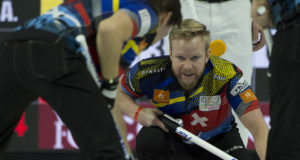 With age comes experience, but despite their youth, Graeme Weagle’s Nova Scotia-based squad is putting on an impressive performance at the 2019 New Holland Canadian Juniors. 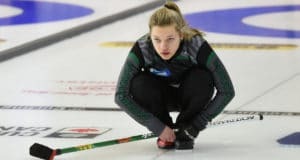 A life-threatening disease won’t be stopping Calissa Daly as she competes at the 2019 New Holland Canadian Juniors. 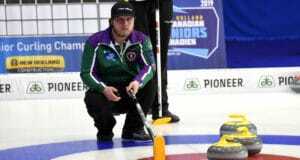 It’s all about the experience for Skylar Ackerman’s Saskatchewan-based squad at the 2019 New Holland Canadian Juniors – an incredible opportunity that only comes around once in a blue moon. 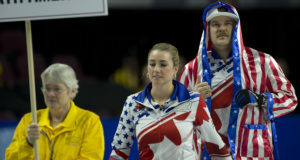 Just when you think that everything is rolling along according to plan, sometimes life throws a curveball. 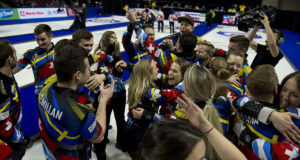 This is exactly what happened to the Quebec women’s team on the first day of competition when coach Michel St-Georges unexpectedly had to have emergency surgery for a detached retina. 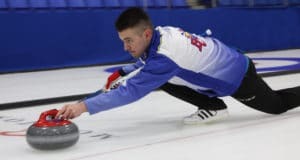 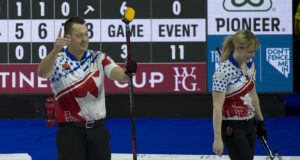 Nova Scotia skip Kaitlyn Jones may have her eyes a second straight national Junior title but she had her hands full with a feisty Saskatchewan Host team in Draw 3 of the 2019 New Holland Junior Curling Championships in Prince Albert, Sask., on Saturday night.